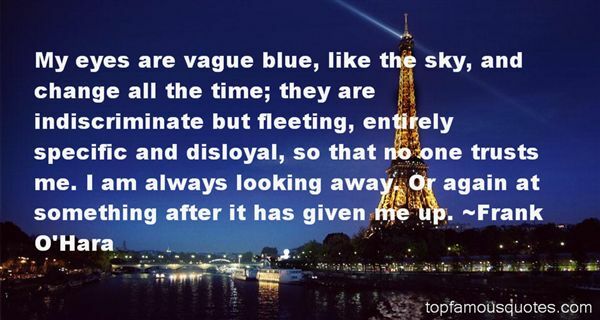 Reading and share top 46 Frank OHara famous quotes and sayings. 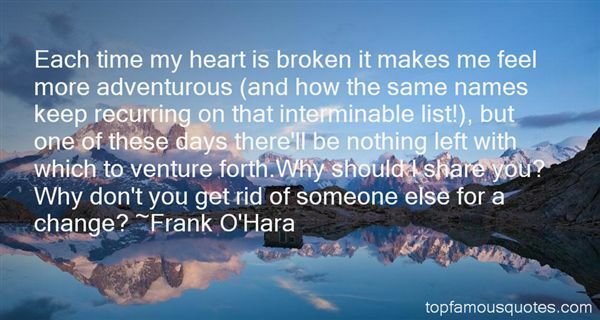 Browse top 46 most favorite famous quotes and sayings by Frank OHara. Remember, young man, experience is not the best teacher. Other people's experience is the best teacher. By reading about the lives of great people, you can unlock the secrets to what made them great." 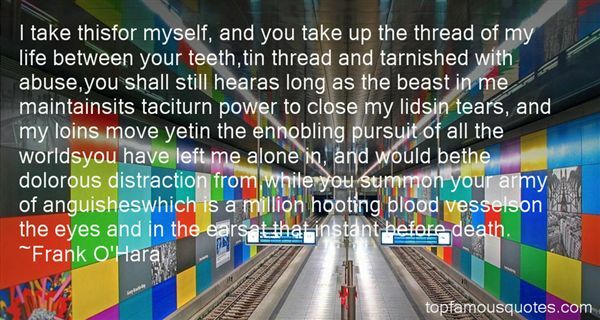 What Did Frank O'Hara Talk About?